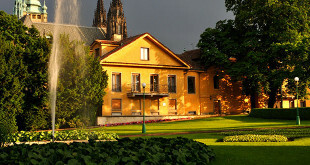 Prague Castle is astonishing – size of a small town and includes churches, galleries, gardens and state buildings. 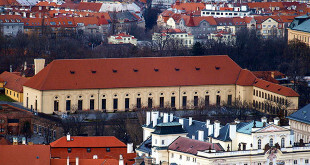 The Castle’s château-like appearance dates from 1753 to 1775, situated atop a large hill on the left bank of the Vltava River dominating Hradcany Quarter with majestic assurance. 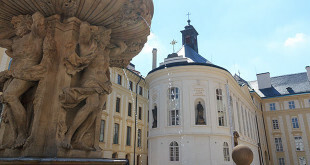 It is one of the places you simply must visit, either independently or as a part of a guided tour. 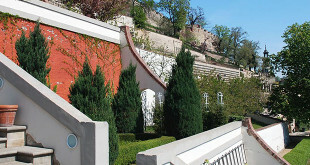 The tour of Prague Castle takes two hours if you do not enter the buildings and the gardens. 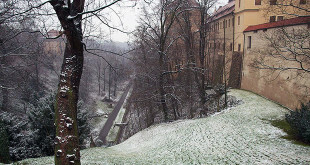 A thorough inspection of Prague Castle may take the whole day, but without the art galleries, four hours suffice. Earphones for an audio-guided tour are available at the information centre. 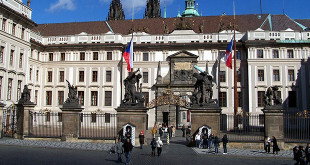 The major sights of Prague Castle are St. Vitus Cathedral, St. George’s Basilica, the Royal Palace and Golden Lane. 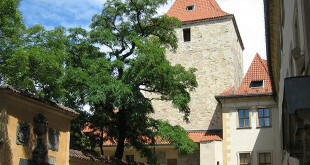 Before you leave the castle complex one thing you MUST do – climb the tower. The sight over the whole city is amazing. 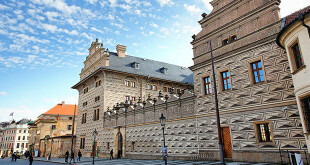 Story of Prague Castle – adult 140 CZK, Open: 9am-6pm Apr-Oct, to 4pm Nov-Mar. This is one of the castle’s newest and most compelling exhibitions, with displays expertly presented in a low-lit, state-of-the-art environment and explained in English. 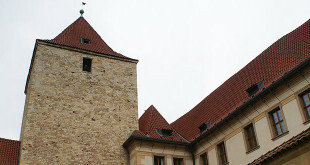 The collection of armour, jewellery, glassware, furniture and other artefacts traces more than 1000 years of castle history. One outstanding sight is the skeleton of the pre-Christian ‘warrior’, still encased in the earth where archaeologists found him within the castle grounds.